Rising SA artist, GenesisQuest, dropped off this single called ‘Locomotive’ some time ago, a single that was produced by SAGENOSTRADAMUS. 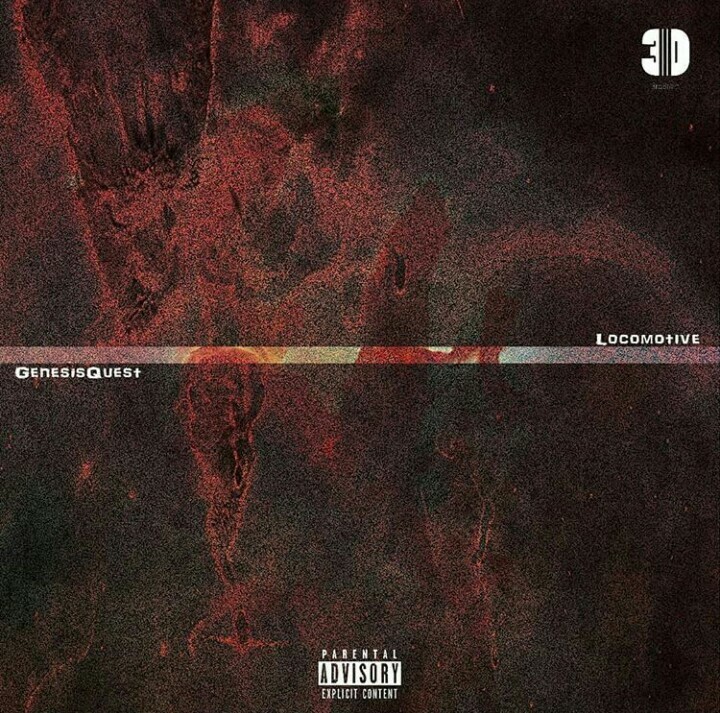 On the song, we get to hear how 3RDBRAIN’s GenesisQuest delivers his music through the hard beat, which can get a quite trippy from first listen (in a good way). ‘Locomotive’ does well as a first introduction to GenesisQuest’s musical journey which you can also hear out for yourself below and come up with your own conclusion.